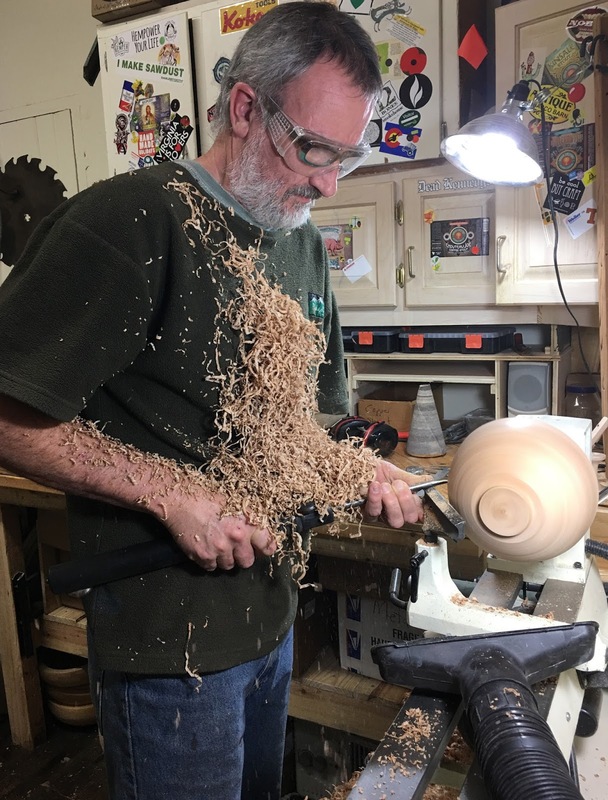 In celebration of American Craft Week (October 1 – 16), Grovewood Gallery in Asheville will connect local makers with the public on Saturday, October 8 from 11am – 4pm. Visitors will have the opportunity to go behind-the-scenes and tour the artist studios on the Grovewood grounds, meet makers who work in a variety of media, and browse original works of art ranging from jewelry to pottery to sculpture. Tours are free and self-guided. The following artists will have their studios open to the public: Kathleen Doyle & Thomas Reardon (shared studio – master metalsmiths), Lisa Gluckin (ceramic art), Carl Powell (glass art), Helen Purdum (ceramic art), Graeme Priddle & Melissa Engler (shared studio – wood sculpture). 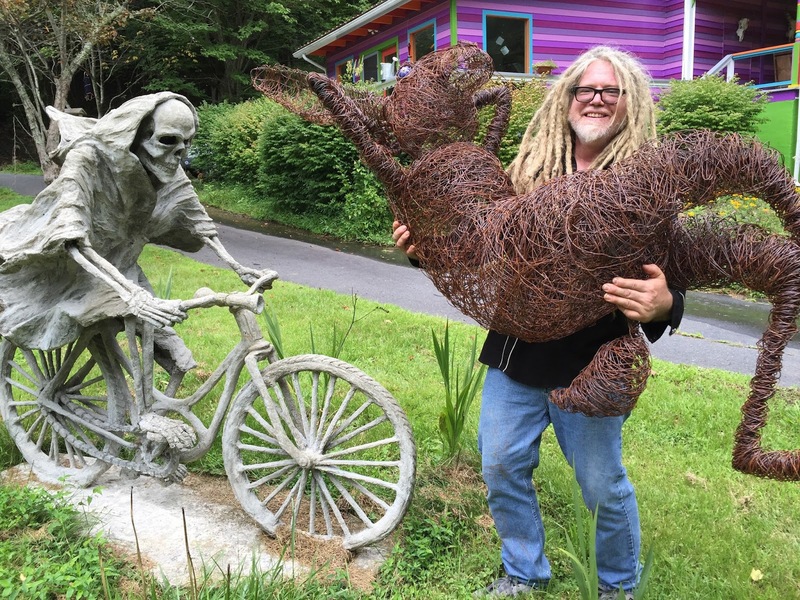 Grovewood will also host demonstrations by contemporary basketry artist Matt Tommey, who has a studio in Asheville’s River Arts District, and by Josh Cote’, known for his intricately woven wire sculptures. 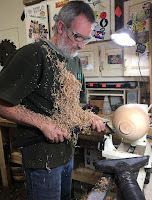 Learn about their creative process and gain insight into the range of techniques these artists use as well as the skill and commitment required to make something by hand. 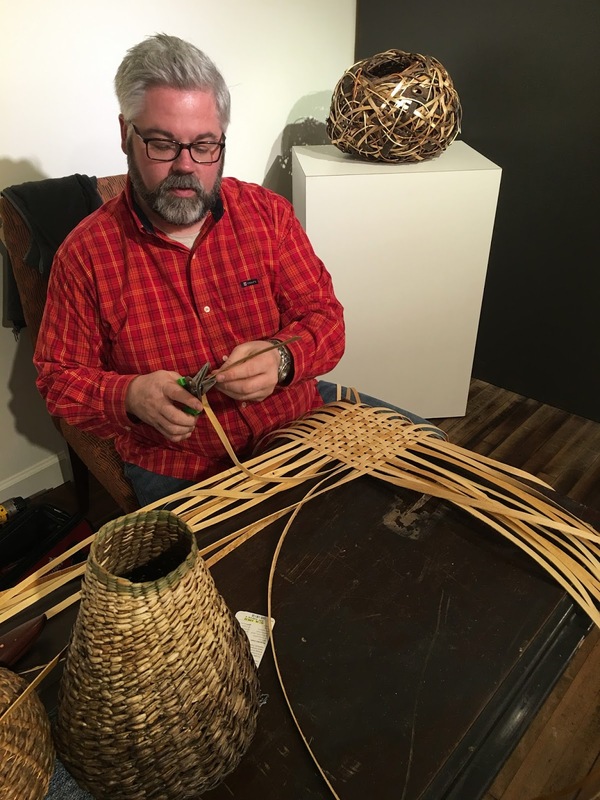 American Craft Week is a project of Craft Retailers and Artists for Tomorrow (CRAFT), a trade association dedicated to the growth and vitality of American craft. Now in its 7th year, American Craft Week has become the country’s largest celebration of the craft industry. Every October, hundreds of artists, galleries, museums and arts organizations across the nation present a huge spectrum of craft-based events designed to show the general public the wonders of handmade American products. For more information on American Craft Week participants and events in Western North Carolina, visit americancraftweek.com/wnc. Grovewood Gallery, which will mark its 25th anniversary in 2017, is a nationally recognized gallery that showcases fine American art and craft. The gallery is housed in the historic weaving and woodworking complex of Biltmore Industries, located adjacent to The Omni Grove Park Inn in north Asheville. Free parking is available on-site. Grovewood is also home to Asheville’s only Antique Car Museum, the North Carolina Homespun Museum, Golden Fleece Restaurant, 9 working artist studios, and an outdoor sculpture garden. The property, with its six cottages built from 1917 - 1924, is listed on the National Register of Historic Places. To learn more, visit grovewood.com or call 828.253.7651.